With 200 B&R trips in the books, calling this South Africa native "impressive" is a criminal understatement. Just one of her claims to fame? Spontaneously conspiring with Nepali locals to surprise her American B&R travellers with Thanksgiving turkey—at an altitude of 9000 feet. 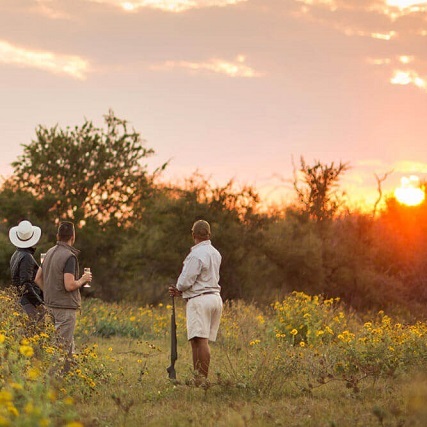 B&R's first-ever guide in South Africa, then went on to guide in Europe. Put "speaks Dutch" on her resumé when she applied; neglected to mention it was 17thC Dutch, aka Afrikaans. Was so damn charming, we hired her anyway. Michele would love to hear from you. Drop her a line and she'll get back to you soon. On family holidays in the Eastern Highlands of Zimbabwe, we would travel in convoy with the army because the civil war was at its height, and all civilian movements were under armed convoy. 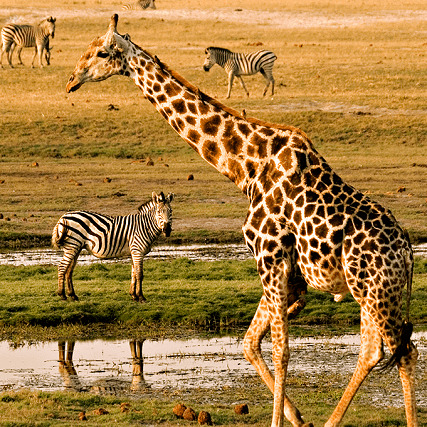 From the Okavango Delta to the Makgadikgadi Pan, revel in Botswana's abundant natural wonders. 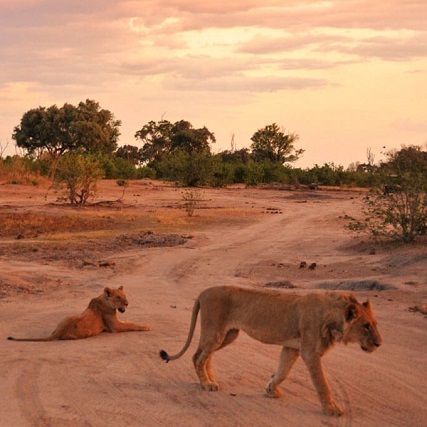 A vibrant gem nestled in southern Africa, Botswana boasts mesmerizing wildlife sanctuaries, intimate family-run camps and contrasting landscapes. 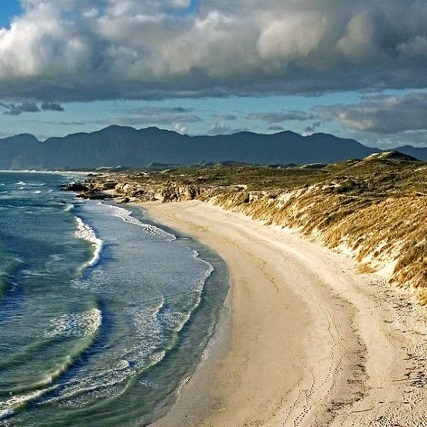 Explore a compact area, pedalling well-paved roads lined with dramatic vistas, we’ll move from the vibrant city and Cape Peninsula to the rolling Winelands. 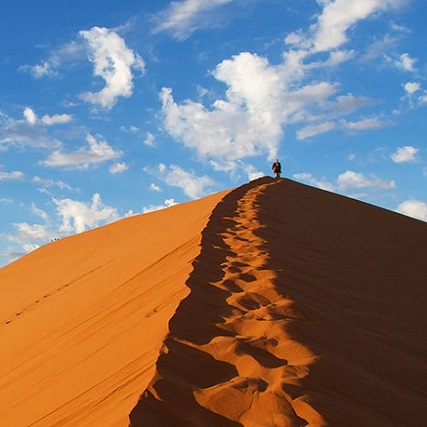 Explore the best the southern reserves have to offer; quad-biking over sand dunes, game viewing in Etosha National Park; and a magical desert night under the stars. 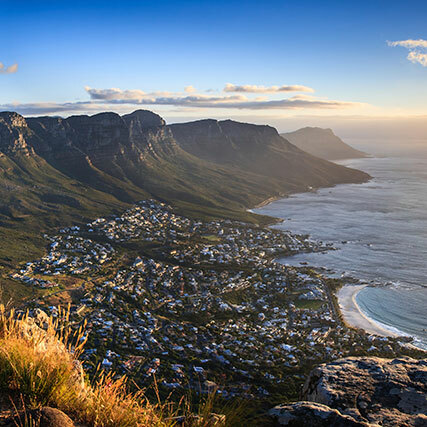 Explore the diversity of stunning South Africa as you pedal from dramatic vistas to the glorious Cape Peninsula. 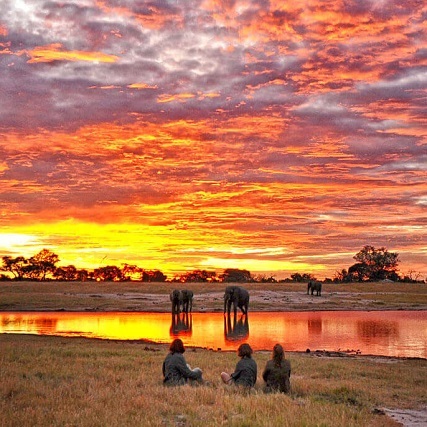 Check countless highlights off your bucket list on this adventure: from Cape Town to the Sabi Sands Reserve, then finishing at an oasis on the banks of the Zambezi River. 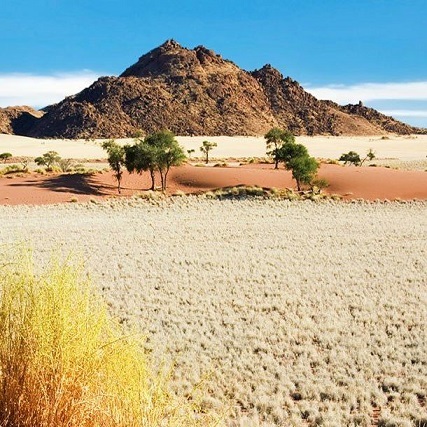 Journey from Cape Town into the remote northern reserves of South Africa, where the wildlife viewing is outstanding and the history of the nature reserves is compelling. 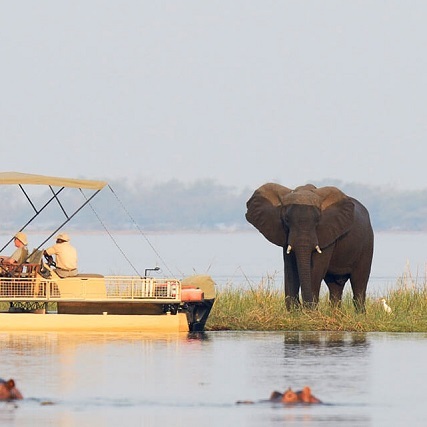 From South Luangwa to the Lower Zambezi, prepare yourself for up-close wildlife encounters along the Zambezi River and luxury safari accommodation beyond belief. 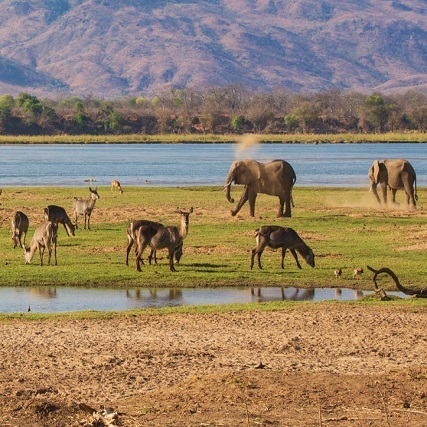 Introduce yourself to the meandering rivers and lagoons that give life to some of the most spectacular wildlife in the world from some of the most amazing safari camps in Africa. 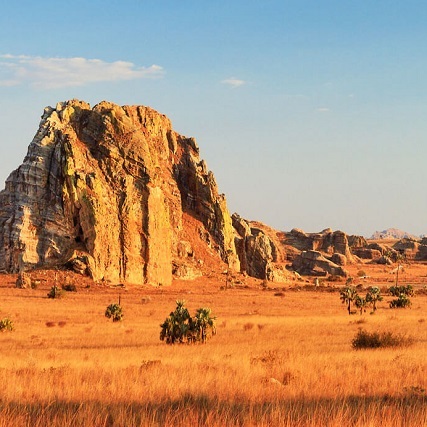 Explore the curious Matabo Hills, experience thrilling game drives through Hwange National Park, and stand in awe at the massive, thundering Victoria Falls on the Zambezi River. 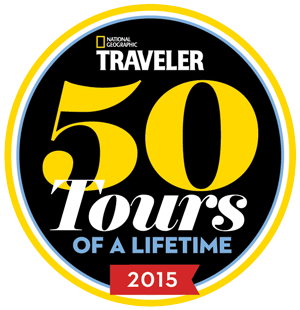 Journey into the African savannah in search of lions, elephants and rhinos. 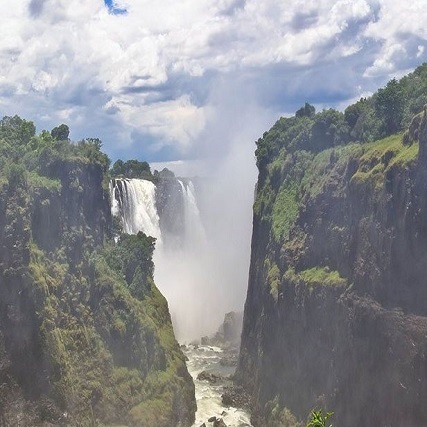 Then, stand witness to Zimbabwe's pride and joy—the mighty, thundering Victoria Falls. 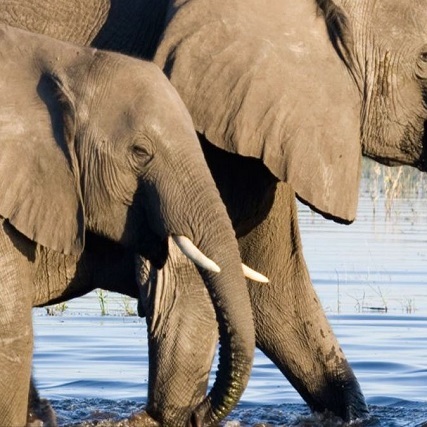 Encounter wildlife big and small across the African bush as a family, then spend time getting to know Zimbabwe's crown jewel: the awe-inspiring Victoria Falls. 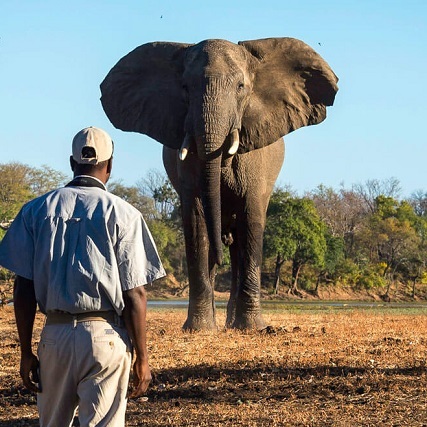 Get in touch with the local animal life and their patterns as you follow the Zambezi River to Victoria Falls, staying in authentic safari camps the entire way. Our trip to South Africa with Michele was easily the most rewarding trip our family's ever taken. We knew we'd get to see some interesting wildlife and sample some excellent wine, but we didn't expect to find such a bustling, lively and absolutely vibrant city in Cape Town! 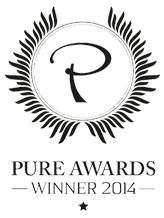 From the hotels we stayed at to the (many) great restaurants, it was a total revelation. 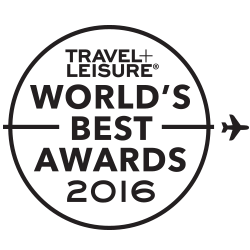 I barely have the words to describe the trip Michele planned for us to Botswana. 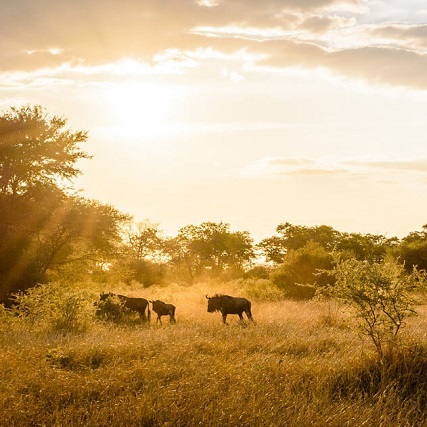 My biggest fear was that a trip to a safari camp would feel like a glorified petting zoo, but from the first-rate lodging to the amazing stories of the locals we met, I don't even think the word "authentic" quite covers it. Maybe my daughter put it best when she simply said "Wow! "